Whether you’re out for a night on the town or a weekend getaway, let the 2016 Mercedes-Benz C-Class get you there in style. Coming with ample power and innovation, the newly redesigned C-Class is everything you could want from a luxury sedan and so much more. Mercedes-Benz of Union has a new inventory of 2016 C-Class models in stock just for you. We proudly serve the Staten Island, Westfield, Union, and Plainfield, NY areas, and we look forward to assisting you today. 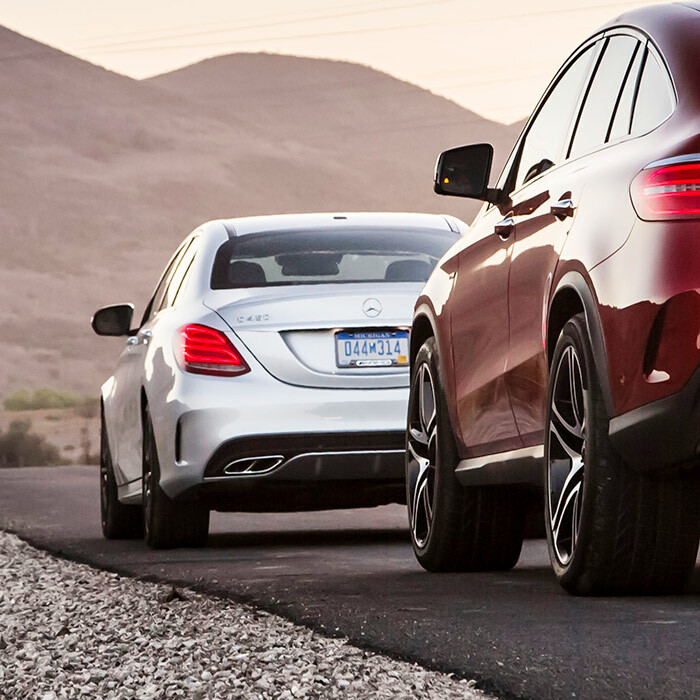 Contact Mercedes-Benz of Union or come in to view our new inventory today, and see why so many customers have made us their trusted Mercedes-Benz dealer for years. 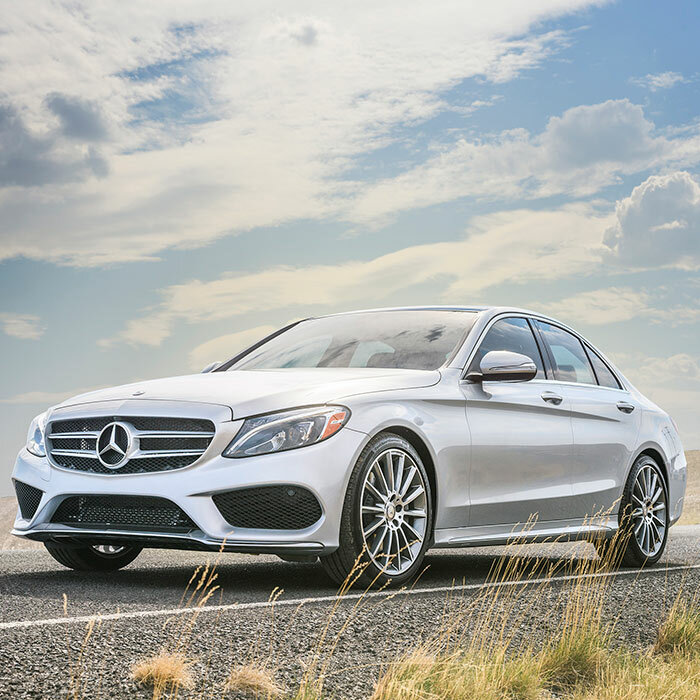 Returning with a new look and plenty of head-turning power, the new 2016 Mercedes-Benz C-Class is back and better than ever. Coming standard is a 241 horsepower 2.0-liter turbocharged inline-4 cylinder engine paired with a 7-speed automatic gearbox. For additional horsepower, a 362 horsepower 3.0-liter twin-turbocharged V6, a 469 horsepower 4.0-liter turbocharged V8, and a 503 horsepower 4.0-liter turbocharged V8 are all available as well. The C-Class comes standard with rear-wheel drive or an optional all-wheel drive, and gets an EPA-estimated 25 mpg city and 34 mpg highway. For more information on the performance and capabilities of the 2016 C-Class, visit the Mercedes-Benz website and schedule a test drive today at Mercedes-Benz of Union. Coming in a variety of models, there is a 2016 Mercedes-Benz C-Class to satisfy all drivers. 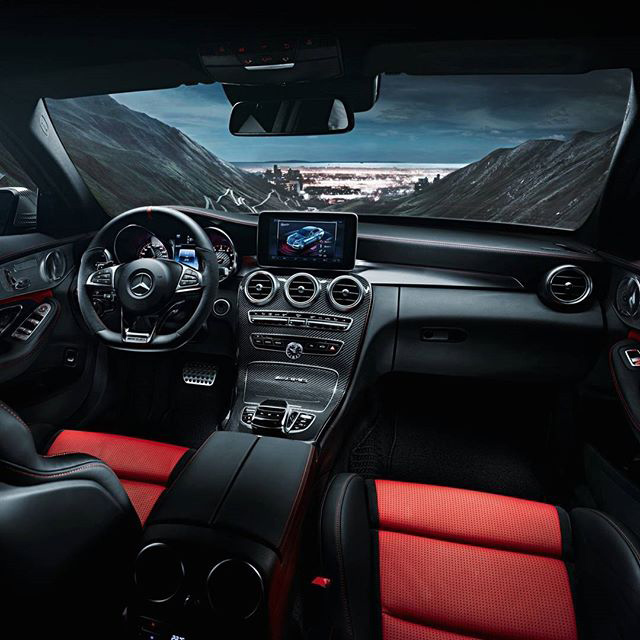 Available models include the C 300 sedan, C 300 4MATIC®, C 350 Hybrid, C 450 AMG®, AMG® C 63, and the AMG® C 63 S. All 2016 C-Class models come with innovative features such as dual-zone climate control providing outstanding comfort, keyless start, a touch-screen infotainment system, Bluetooth® to stream your music, and 14-way-power sport seats for outstanding comfort. Optional features include ventilated seats, an 8.4-inch navigation screen, and a 10-gigabyte music hard drive. Be sure to check out these features and more today at Mercedes-Benz of Union. Mercedes-Benz of Union understands safety is a top priority, and the 2016 Mercedes-Benz C-Class comes with plenty of innovations to keep you and your passengers protected. Available safety features include adaptive sport suspension for improved handling, adaptive braking, a rearview camera, and Collision Prevention Assist. Optional is a Surround View camera, Parktronic with Active Parking Assist, and an advanced airbag system. During your visit, ask a sales member about these safety features and more. 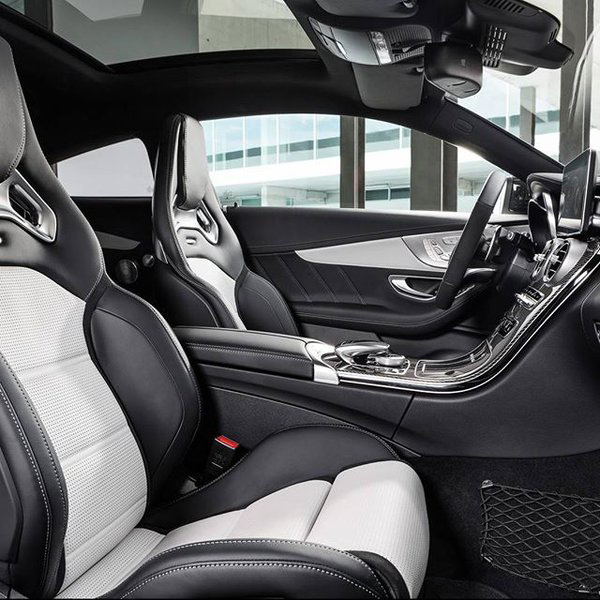 When you are ready for your new 2016 Mercedes-Benz C-Class, make your way to Mercedes-Benz of Union. We have a new inventory of 2016 C-Class models for you to take advantage of today. Whether you’re in Staten Island, Westfield, Union, or Plainfield, NY, make your way in to view our selection. 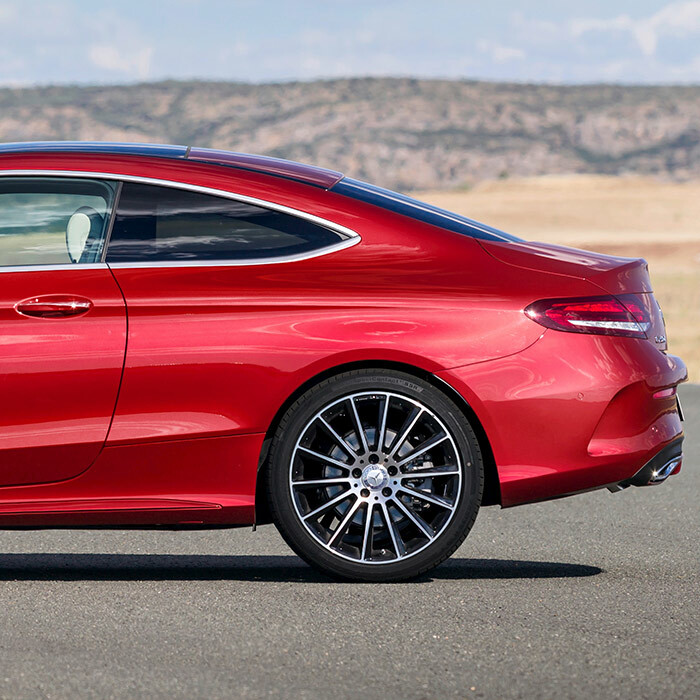 We have been serving this area with quality Mercedes-Benz models and outstanding customer service for years, and we would be glad to pair you with the C-Class you’ve always wanted. Mercedes-Benz of Union has a knowledgeable finance team of experts to get you approved while staying within your budget. We also have a dedicated service and parts department to keep your new 2016 C-Class in excellent condition for years to come. Contact us or come in today, and see why so many of your friends and neighbors have made us one of the area’s leading Mercedes-Benz dealers.